Looking for an EASY Valentine’s day gift idea for a teacher, neighbor, friends or grandparents? Today, I’m sharing some free Valentine’s Day printable gift tags. 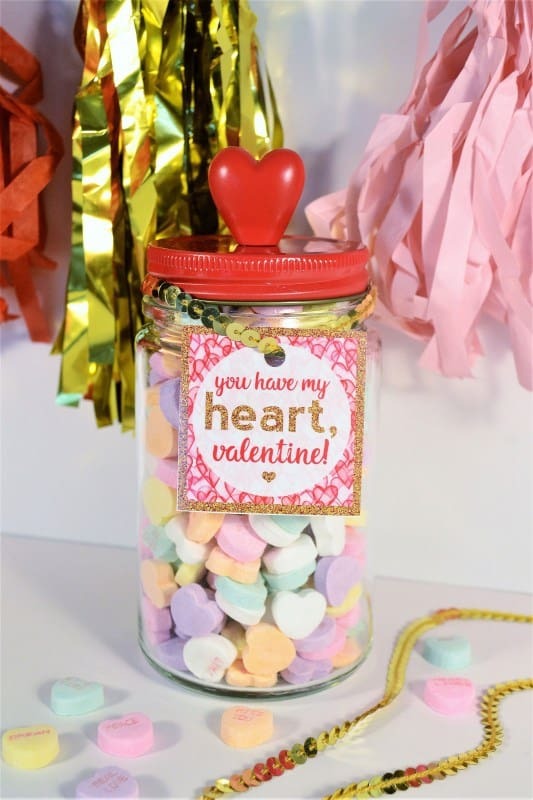 Just find a cute jar, add some candy, and you’ve got an adorable (and yummy) heart’s day gift! 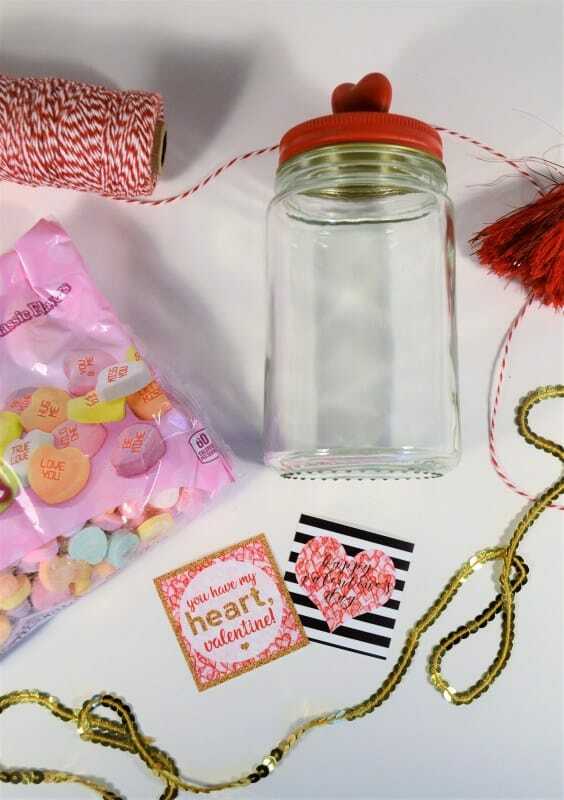 …print out your tag of choice, and tie it onto your jar with some ribbon or twine. Click to download and print our free “you have my heart, valentine!” gift tag, or the more traditional “happy valentine’s day” tag featuring black and white stripes and a modern calligraphy script! This file prints best at 4×6 (they’ll be 4 tags per sheet). 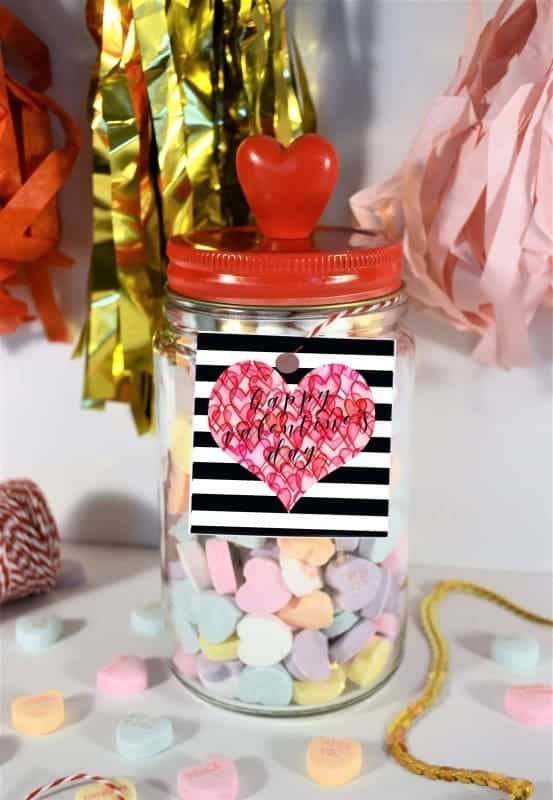 Cut out, punch a hole at the top, and attach with twine to your valentine! Love free printables? This comprehensive post shares over 75+ free printables for every room in your home! 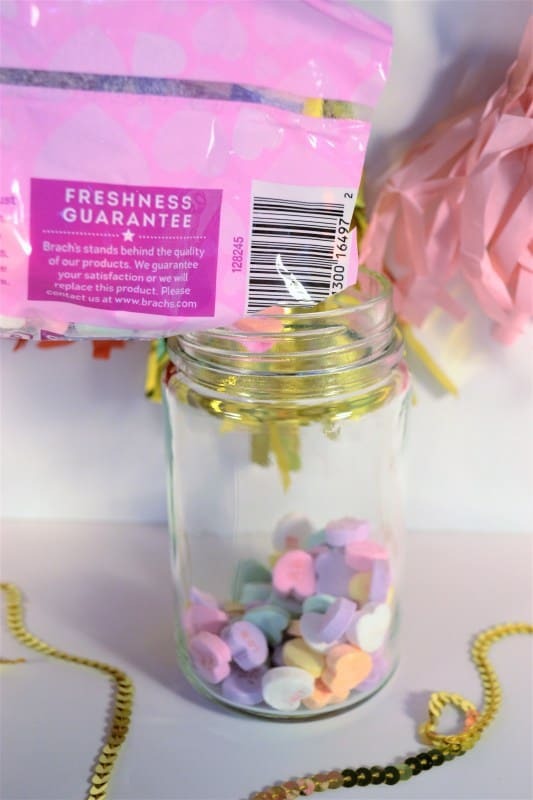 Thanks for reading all about our valentine’s day free printable gift tags! Valentine’s Day images that are used today include the heart-formed layout, birds, and the figure of the winged Cupid. 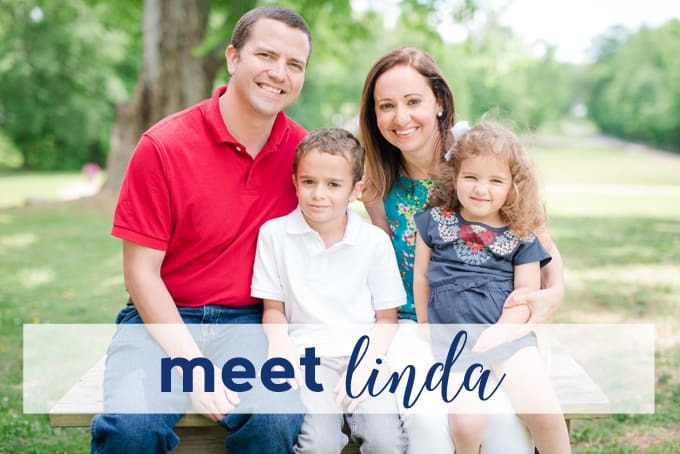 Thanks for the free printables Linda! Very pretty! Very cute craft! Thanks for sharing at Party in Your PJs!